Beginning Wednesday, December 4, I will be at Walt Disney World and starting my own personal testing of the MyMagic+ system. I plan on taking notes and passing it on to you all daily. I am excited about what this could all be, but also a bit apprehensive. There has been a lot of negative stuff on the web the past few days, talking about how the investment in this project has halted other ‘creative’ projects. This may be true, but I don’t know if the source can be trusted. All I know is that am one who believes that Disney will get it right! Walt was one to create technology that didn’t previously exist, and this is just another step in that process. As I am preparing for my departure, I am working to make sure I have everything I need to give you as much as I can. That may include pictures, some video, or who knows what. 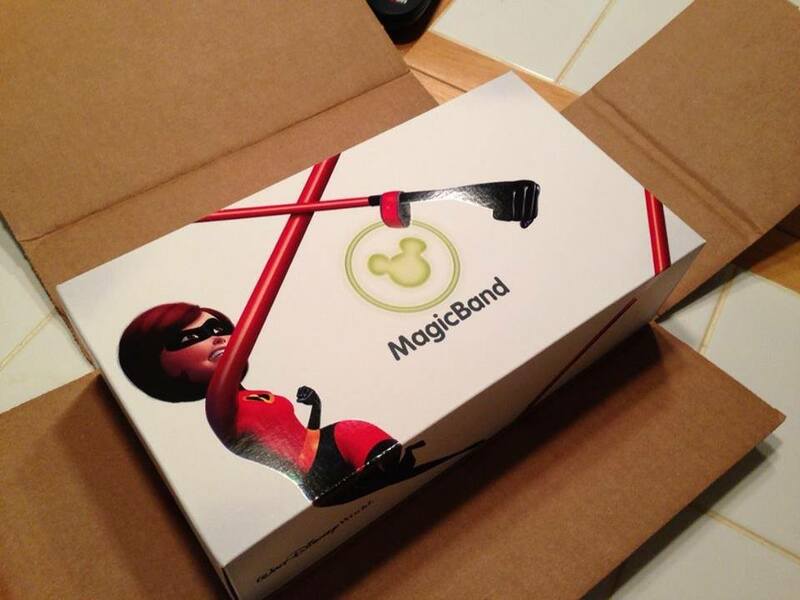 If there is anything specific you want to know about the MagicBand process, please email me at threestrandswdw@hotmail.com and I’ll do my best to get results! The adventure begins Tuesday as I drive about 19 hours to WDW! Until then, may Disney Magic fill your weekend! Happy Thanksgiving to those in the USA! Next Next post: What Mode?